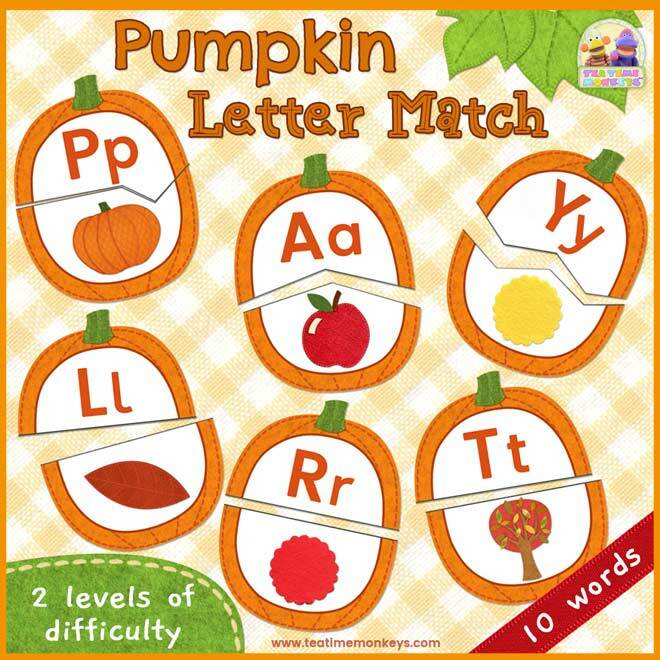 Help your child learn beginning letter sounds and autumn-fall related words with this free pumpkin beginning letter sounds matching game! 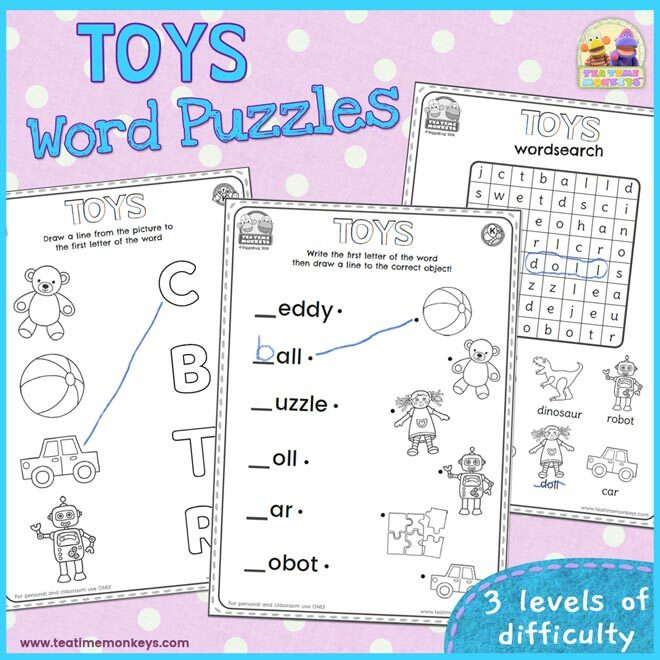 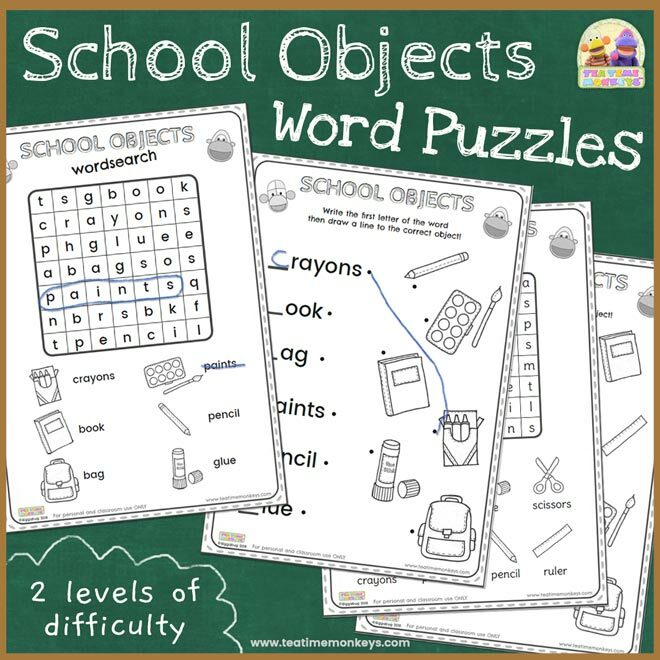 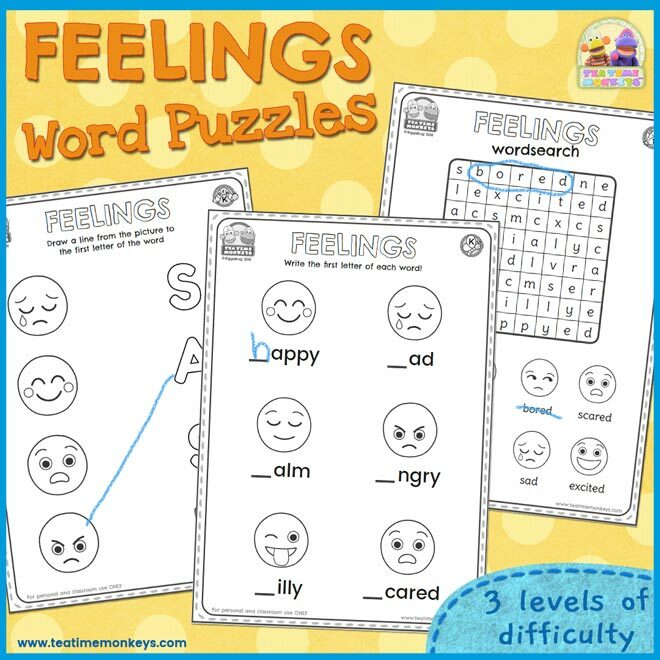 Includes ten words and two levels of difficulty. 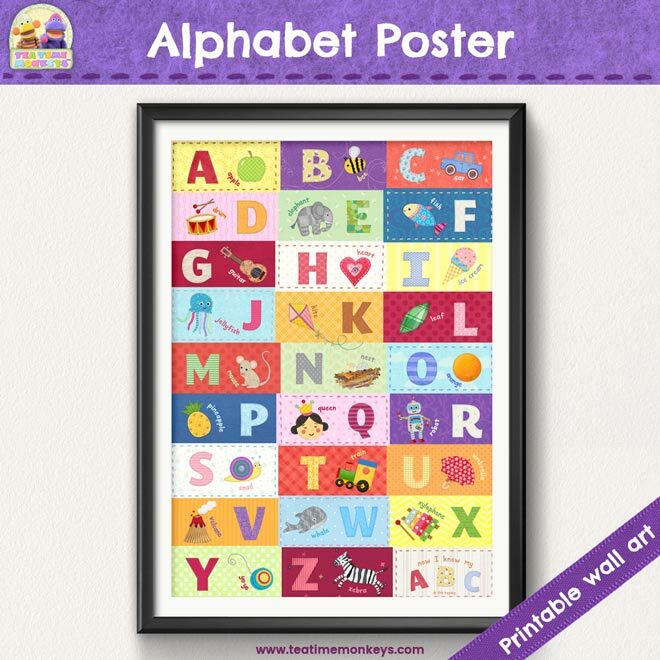 This bright, fun printable wall poster can help your little ones learn their ABC’s in English! 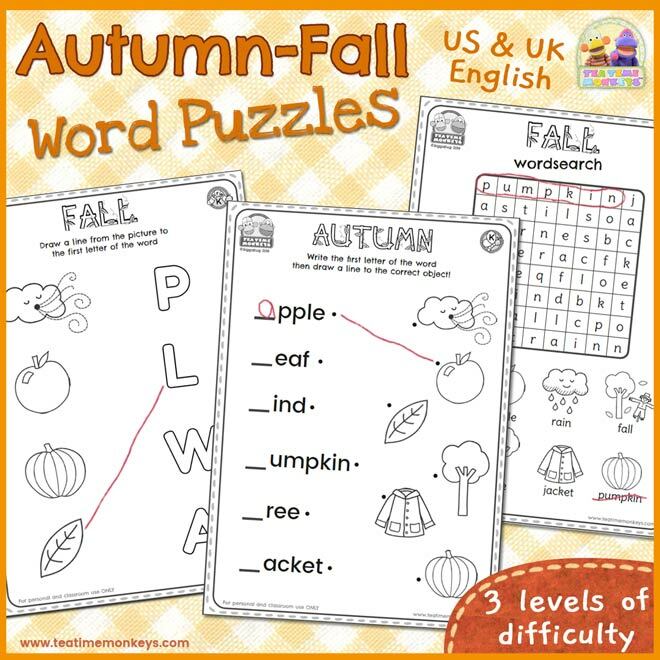 With lots of colourful squares and pictures to look at, it’s great for your classroom or child’s bedroom. 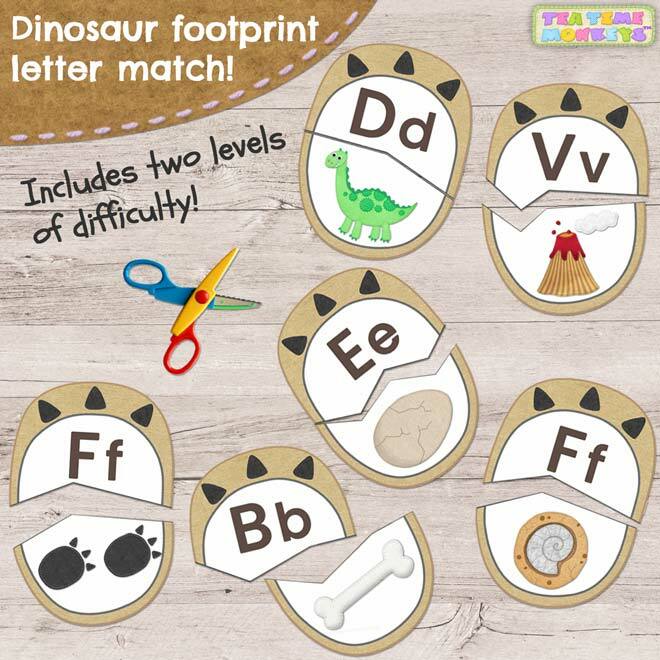 Help your child learn beginning sounds and dinosaur related words with this dinosaur footprint letter match printable! 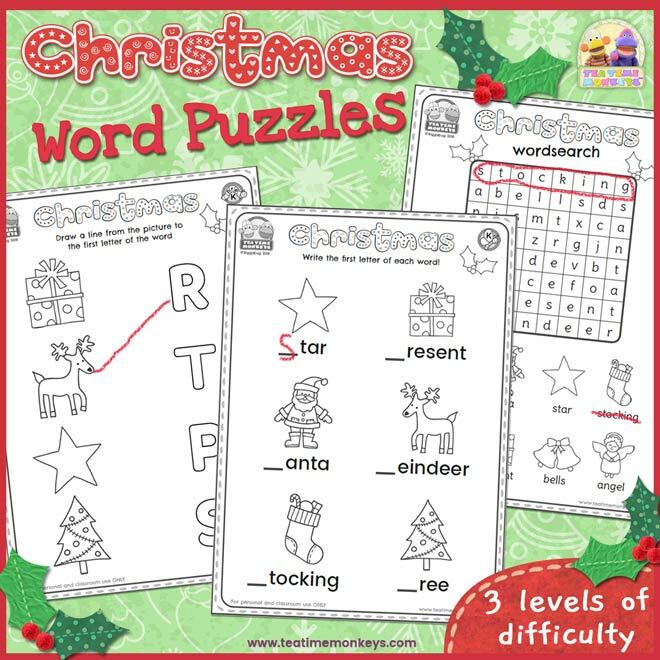 Includes two levels of difficulty. 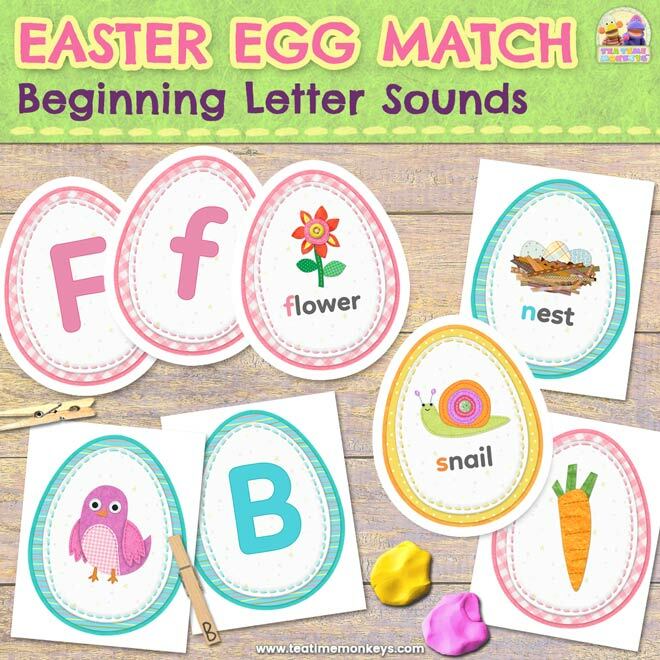 Great for dinosaur units!